NEW! 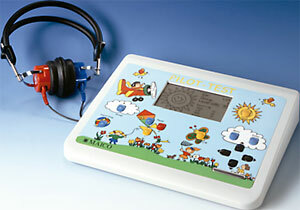 With Select Picture Audiometry, this unique audiometer makes hearing screening easy for you and your youngest patients! Conducting tests is like playing a game. It's as easy as: "Let's look at the pictures." 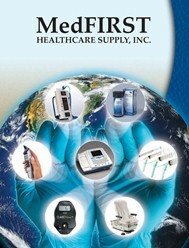 Select Picture Audiometry is reimbursable using CPT code 92583 -national average of $36 per test. calibrated on a yearly basis.